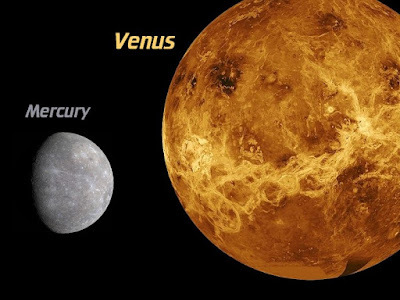 Mercury entered in Pisces sign on 10th March. Venus is already in high position. Mercury becomes exalted and Venus is in high position. Jupiter is also affected Venus. This change directly impacts on financial world. It also salaried employee. Financial problems will increase. People face problems in financial transaction. They might face problems due to government policies. Tax might increase. Money might be theft and losses. Aries, Leo and Sagittarius should take control over their expenses. Avoid sudden loss of money. Taurus, Virgo and Capricorn will get financial profits. However, they have to work hard. Gemini, Libra and Aquarius should take care during writing. Keep your plan secrets. Cancer, Scorpio and Pisces should take care in investment. Avoid big financial losses. Offer Durva to lord Ganesha. Donate fruits and vegetables every day. Keep green handkerchief along with you. Put green cardamom in worship place. Worship lord Vishnu. You can also chant Vishnusashstraname. Good Luck: One should worship on his working place. It increases good luck in work.